It may seem like miles away, but January 2021 is the website compliance deadline facing many organizations under the Accessibility for Ontarians with Disabilities ACT (AODA). As of January 1, 2014 new public websites or significantly refreshed websites and any web content posted after January 1, 2012 must meet Web Content Accessibility Guidelines (WCAG) 2.0 Level A. 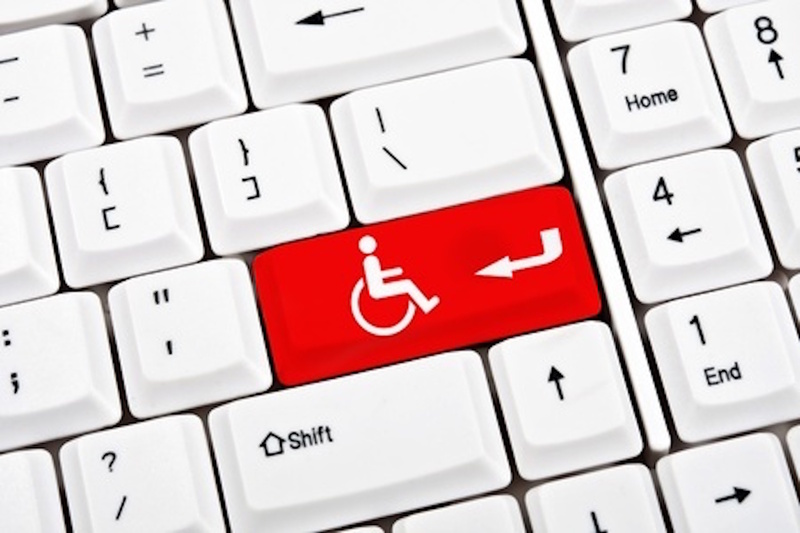 The new AODA website requirements have been in effect for government-based organizations since 2012. However, larger organizations must comply with Level A requirements after January 1, 2014 and with Level AA requirements after January 1, 2021. How does this affect your corporate website? A new website is defined as a site that has a new web address, or a significantly new look and feel. A website is not considered new if a company is adding a new page or a new link. Existing websites are not required to take any action until they undergo a significant refresh. A significant refresh is defined as keeping the same web address, but executing substantial changes such as a new look and feel, updated user navigation or a major change to the content of the website. If your organization is considering a new website or making significant refresh to your existing website before 2021, you may want to take action now rather than having to make another investment in the near future.